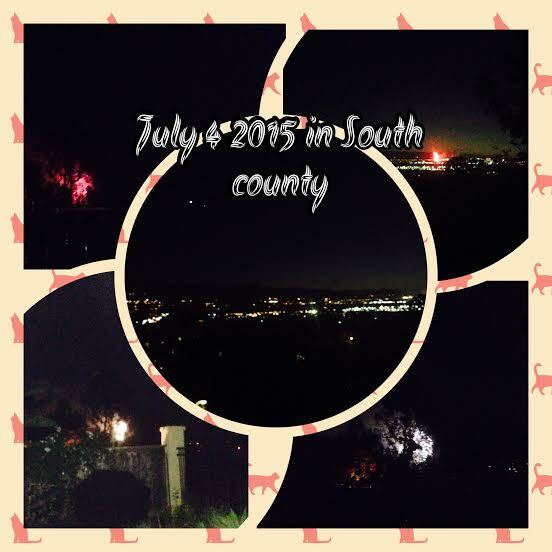 It was a bit of an overcast as July 4 began in South County. A tradition at Laguna Niguel continued as the Annual Run in the Park commenced which culminated in the Pancake Breakfast Sponsored by the Laguna Niguel Chamber of Commerce. According to estimates by the YMCA, Some 1400 runners participated in this annual tradition. The Entire South County Community was then witness to a spectacular show of Fireworks in the Cities of Laguna Niguel, Dana Point, Laguna Hills, Mission Viejo and Aliso Viejo. The community was out in force being witness to it all. As the Community celebrated, our team paused to remember what Father Junipero Serra, the Founder of the California Missions reminded all: Always Forward. His feast was celebrated this past week and he is to be declared a Saint by Pope Francis. It is ever so the Story of South County in many ways.